Blogging is fast becoming popular and has saved so many young tech privy Nigerian graduates from unemployment, all thanks to Google. 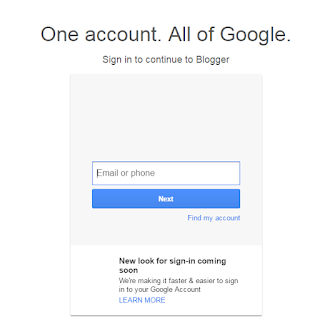 Blogger is a free hosted platform by Google that allow users own content blogs. Blogger is one of the most popular platforms for blogs after wordpress. Blogger is a bit easier to use and more friendly to users who are not good in programming or coding. You can customise your blogger template without the knowledge of programming language. Blogger is a completely free to use platform that has enriched so many Nigerians. Though you need to carve out a niche for your self and create unique articles that will standout on the internet. Multi-million entrepeneur, Linda Ikeji started as a small blogger and today she is one of the most influential women on the Nigerian web. 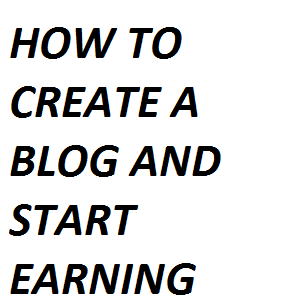 How about Jide Ogusanya, Mathias Amodu and the rest..
Now, before I put you through on how to create a beautiful blog and start earning you have to know blogging is not for lazy folks. You must be ready to create unique, rich and quality contents for you to generate site visitors which will in turn generate revenues for you. Now follow these easy steps am about to show to you attentively. Before then, you should own a decent computer if you really want to become a professional blogger and start making money from it. 2. 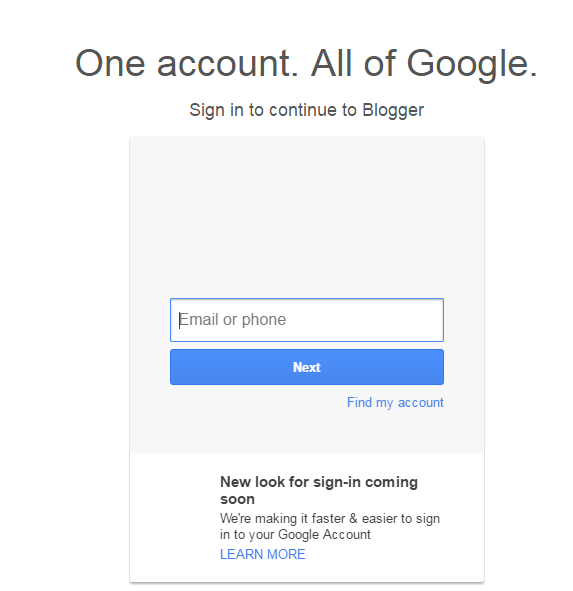 Click on sign in or create blog, you will be asked to sign into your gmail account, if you don't have one you will be asked to create in the process. 4. Remember the title of your blog should be short and very simple and it should be related to your niche. Now type in a unique title for your blog as this would be your blog URL. 5. Now, blogger will ask you for word verification, do this and then click continue. 6. Next is for you to select a theme for your blog, this can be changed to a more professional theme later on. 7. You are almost done, after selecting your theme you can then click on create blog. 8. Remember to turn ON your search engine visibility by navigating to settings. 9. Click on posts, after typing your first unique post, you can then click publish. After creating your blog you should endeavor to change to a custom domain. Setting up a custom domain is quite easy and you can get that from my blog. You may as well pay me a token to help you do it by contacting me.